Stevie Cicchino scored twice, and Keigan Craig stopped all nine shots he faced to lead the Indians to a 5 – 0 win over the Buccaneers. Philippe Doucette scored the first, and eventual game winner, with four minutes remaining in the opening period to give Unionville a 1 – 0 lead. Jake Petrillo and Nolan Masters also hit the twine for Unionville. 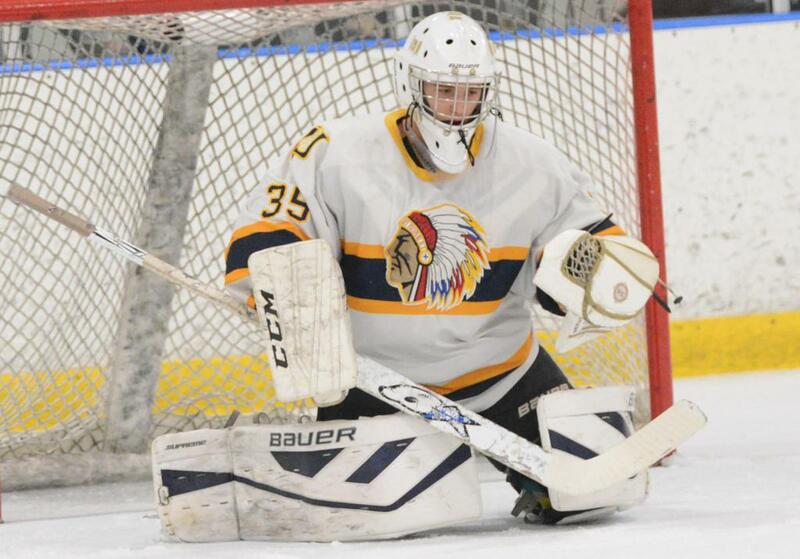 Despite the score, Interboro’s Hunter Chubb kept his teammates in the game by turning aside 48 of 53 shots on goal.